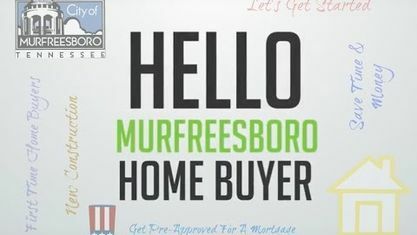 Located off Shelbyville Pike and Joe B Jackson Parkway, the Stevens Bend Subdivision is a single-family home development in Murfreesboro TN (Rutherford County). Stevens Bend Subdivision properties are located on Belvidere Court, County Farm Road, Heartland Lane, Joe B Jackson Parkway and Stevens Bend Drive. Other Murfreesboro Subdivisions near Stevens Bend Subdivision include Barfield Commons Subdivision, Chestnut Hills Subdivision, Del Sol Commons Subdivision, Halleys View Subdivision, Indian Hills Subdivision, Palmer Acres Subdivision, Savannah Ridge Subdivision, Sommersby Subdivision, The Crossing at Savannah, The Villas of Baskinnwood, Villages of Savannah Ridge and Villages at Barfield Subdivsion. View our selection of available properties in the Stevens Bend Subdivision area. Get to know Stevens Bend Subdivision better with our featured images and videos.